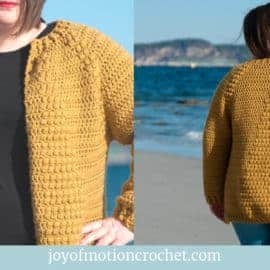 This list of summer crochet patterns is all about spending summer on the beach. 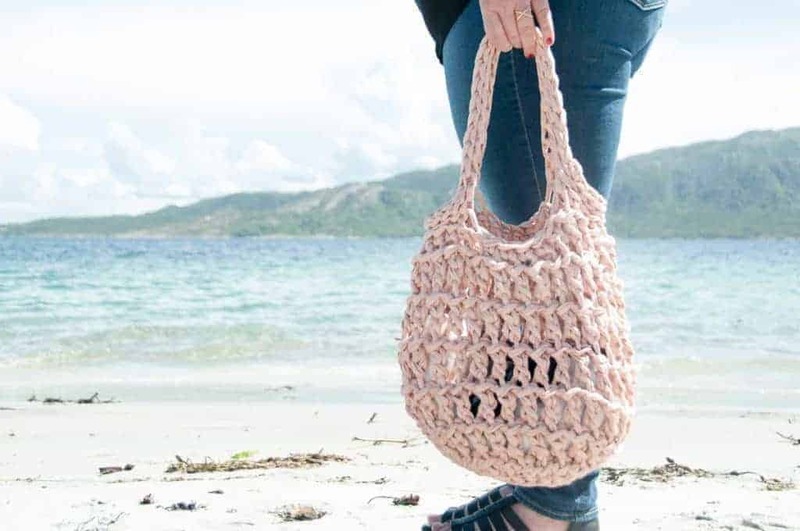 You can bring all these summer crochet ideas to the beach once you’ve finished them. However some makes more sence to rather make while you’re on the beach. You’ll figure that out when you keep reading. For me summer is actually my favorite time to crochet. 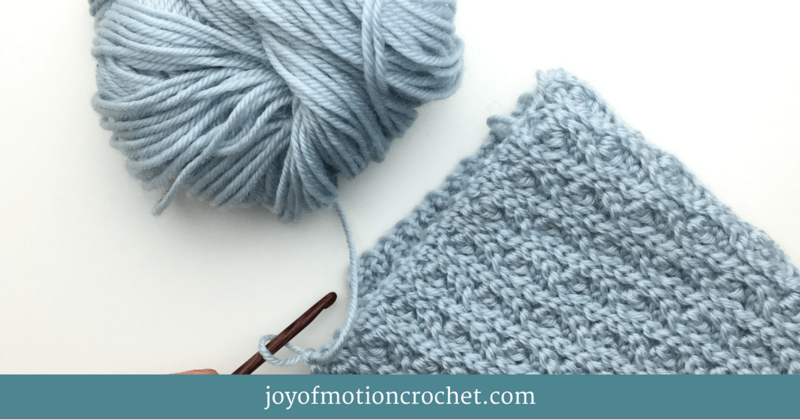 It’s because I really love using Cotton for crochet projects, as well as I do like to use crochet hooks & yarn in a combination that give the crochet “facbric” a lacy finish. The next reason why I do love making summer crochet items, it’s because I actually can make them IN the sun. Keep reading to se the 8 crochet ideas for summer. 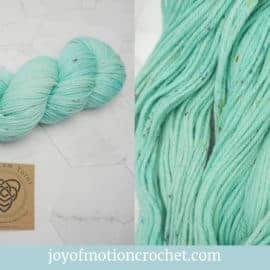 However before you learn about the 8 summer crochet ideas, I suggest you also browse through the crochet ideas I’ve got for other seasons. You’ll find fall, winter, spring & summer ideas listed below. My suggestion is that you open all of them in a new tab, to read after you’ve finished this one. 7 Summer Crochet Ideas That Will Make Summer Life Exciting. 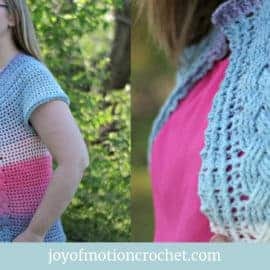 8 Summer Crochet Patterns That Will Make You Beach Ready (This article). 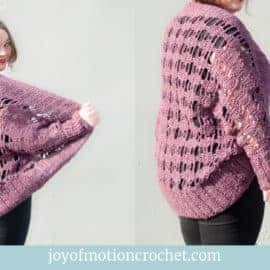 If you keep reading you’ll see that I’ve added both links to Pinterest & the pattern. 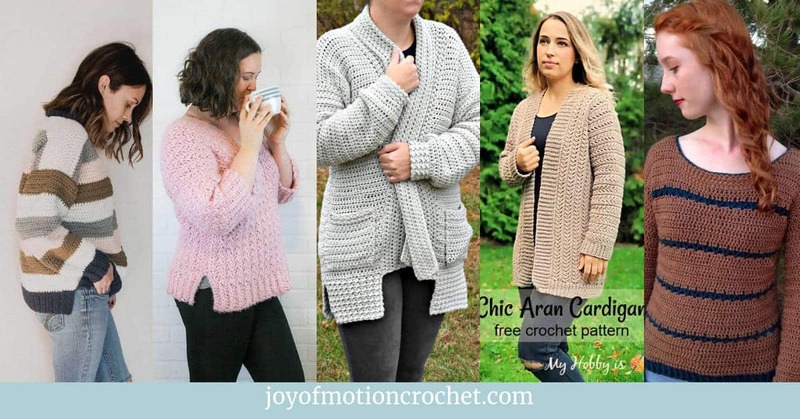 Do stop by & see what more the different crochet designers have in store for you while you check out their pattern. 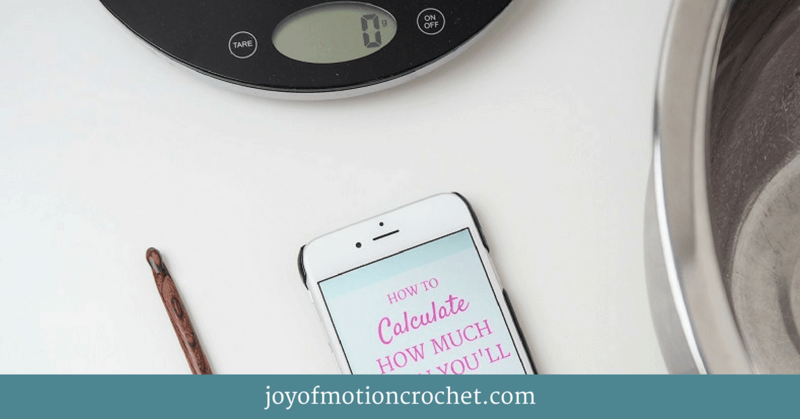 For this blog post I promised you something so extreme that you might have thought crochet could give you some sort of body fitness result. However in the term “Beach ready”, I’m talking about you getting ready to og to the beach & have every crochet accessory needed for a perfect day on the beach. There’s where the crochet water bottle holder comes into the mix. A crochet water bottle holder is perfect for when you move around & don’t have any bigger bags with you. So if you take a walk on the beach, this ones perfect. 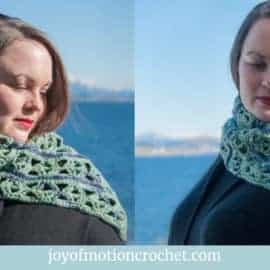 They can be made in different colors & with different crochet stitches to make it unique. I found a perfect water bottle cozy from Katie from Katies Crochet Goodies. 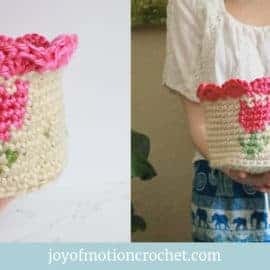 Free Water Bottle Cozy Crochet Pattern. A crochet bikini is for sure something that’s perfect for summer & a trip to the beach. 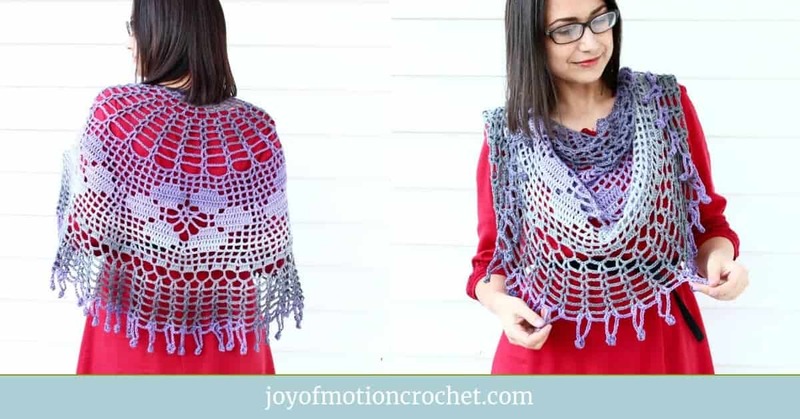 Add one to your list of summer crochet projects. You can make a crocheted bikini in many ways. Some patterns are more covering, whilst others are less. I found a crochet pattern for a bikini top while searching for crocheted bikinis, that I really liked. It’s from Carolyn from The Purple Poncho. Bikini Bow Top A Free Crochet Pattern. A crochet shorts also fit’s perfectly for a trip to the beach. Shorts can be both really short, almost like bikini bottoms, or longer. 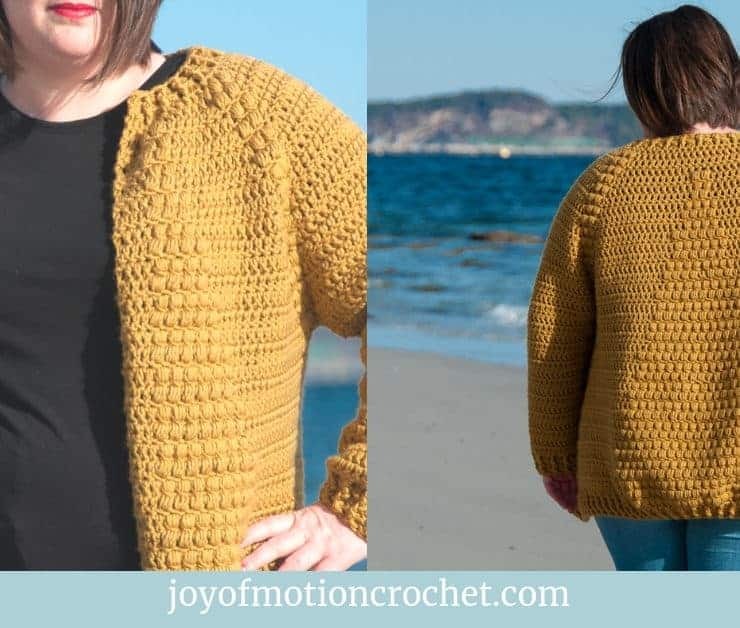 It wasnt many crochet patterns for shorts when I searched on Pinterest, however I found a crochet pattern that I liked. It’s not a written pattern, however a Youtube video. It’s from the channel Brunaticality & the video is really detailed. 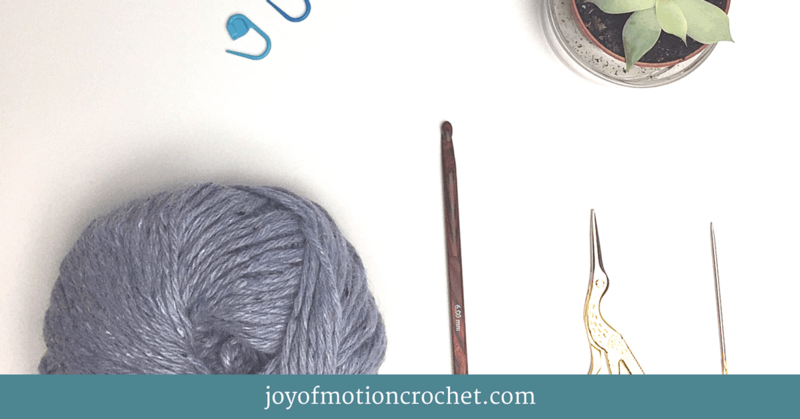 Crochet Shorts | High-Waisted Shorts | Tutorial. To have one separate bag that gets used when you og to the beach is the best choice. Often you can’t avoid it becoming full of sand & it’s not that ideal to use for other ocations. I really love the crochet beach bags that doesnt have too close stitches, & thus will let some of the sand “fall out” naturally. 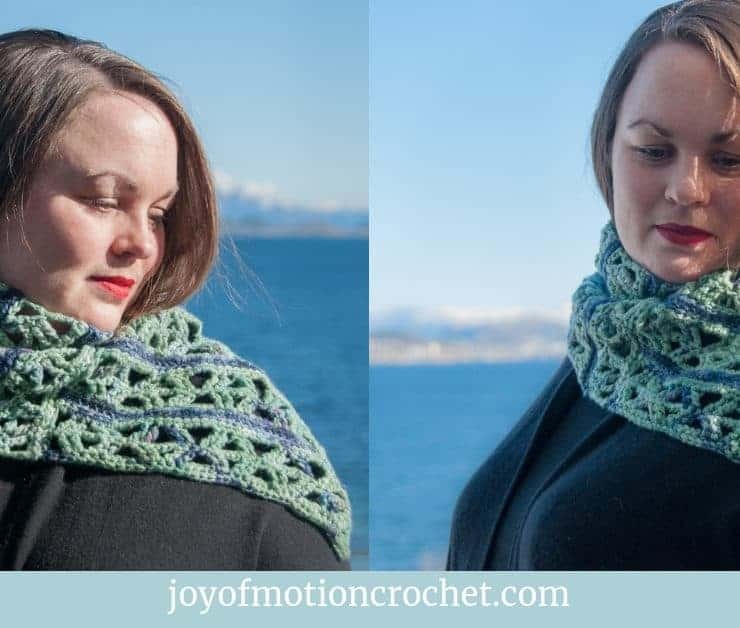 I have a crochet pattern that might excite you. The Litus beach bag can be made in just a few hours. To crochet a dress is also perfect for summer & going to the beach. I really love all those white crocheted summer dresses that you see pictured below. They’re so typical for summer, but I never get tired of them. It’s even more amazing to be able to make one yourself. 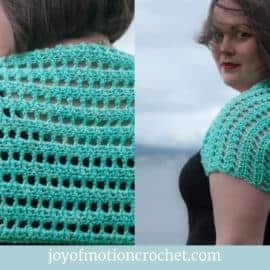 I found a crochet pattern by Tasty Bijoux for a summer crochet dress. The pattern is translated to English further down on the page. 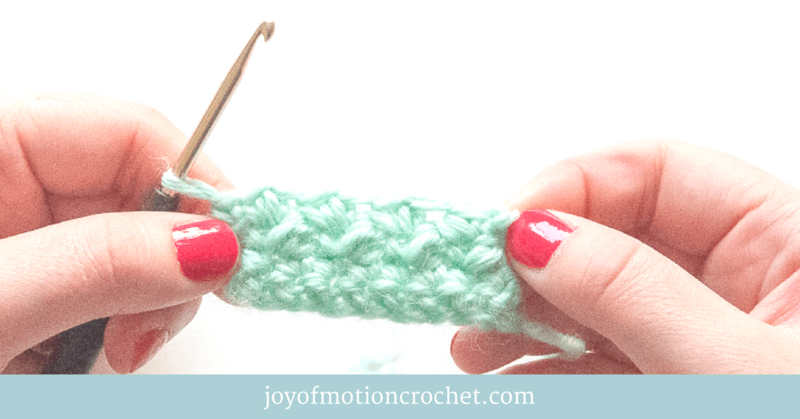 This 6th crochet idea isn’t really getting you beach ready in the way I wrote about earlier in this article. 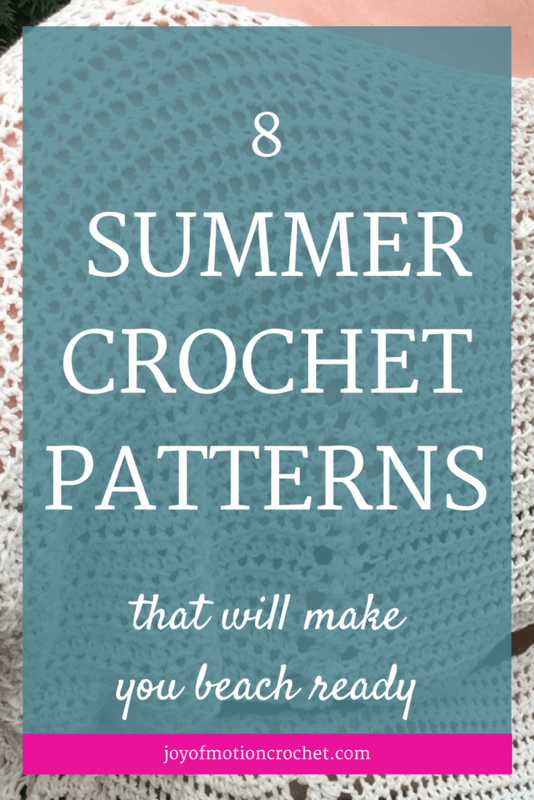 However I do feel it fit’s into this list of summer crochet ideas. This crochet project is a great one to make while you’re on the beach. It’s even more amazing if you’re able to find the stones you’ll need nearby the beach along the water. For the crochet stones, I found apattern that’s from Anne from Flax & Twine. It’ goes through the steps of making crochet stones & also has a video available. Crochet Stones How To Video Class With Anne Weil. 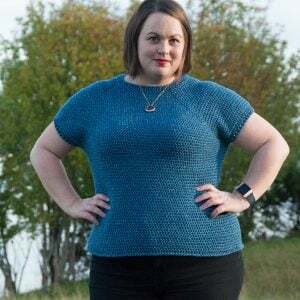 The next summer crochet pattern is a crochet top. 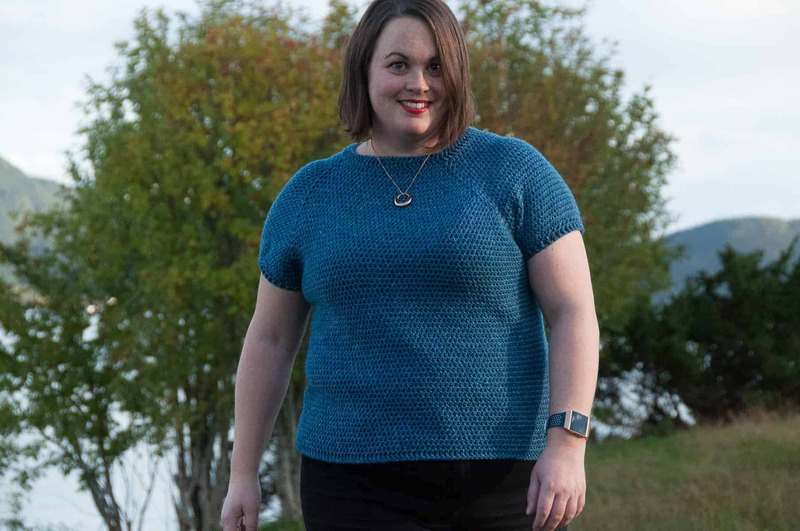 Crochet tops can be everything from singlets to more t-shirt shaped tops. I do love using crochet tops during summer, & they also looks great with jeans through all seasons. 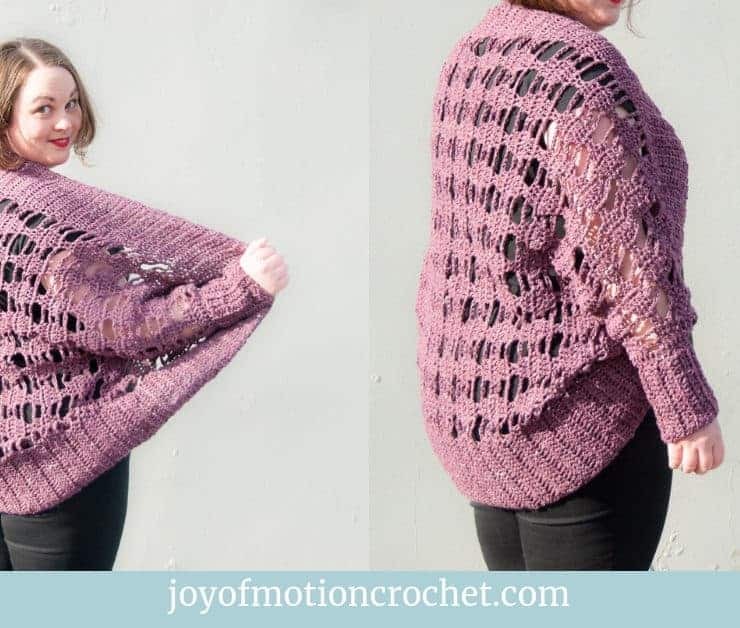 Joy of Motion has a couple of crochet patterns for crochet tops among the designs. One of them is called the Habena top & are pictured below. 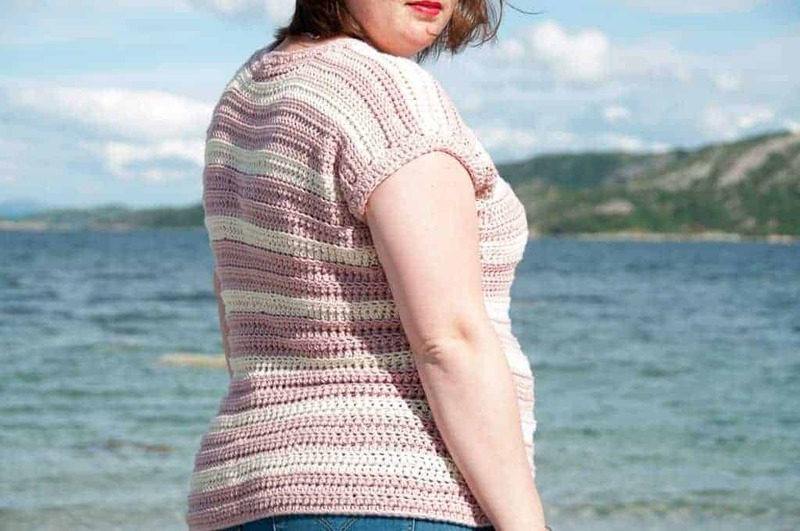 Related: Habena top crochet pattern. 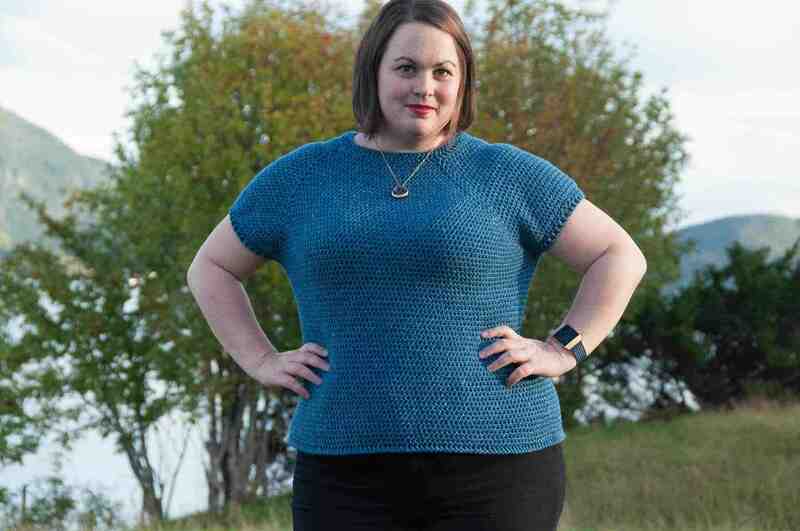 Resource:The Alba Top Crochet Pattern Design . Related: The Coelum Crochet Top. Related: The Aestivus Crochet Top. Finally you’ll need som shade on your trip to the beach. A crocheted sun hat is perfect for that shade & feels great for the eyes that easily gets tired in the sun. Crocheted sun hat’s can easily be made with som cotton yarn, & the brim needs to be made with relatively close stitches to get that desired shape. My favorite crochet pattern for a sun hat that I found on Pinterest is from Handmade by Phanessa. I really love it! 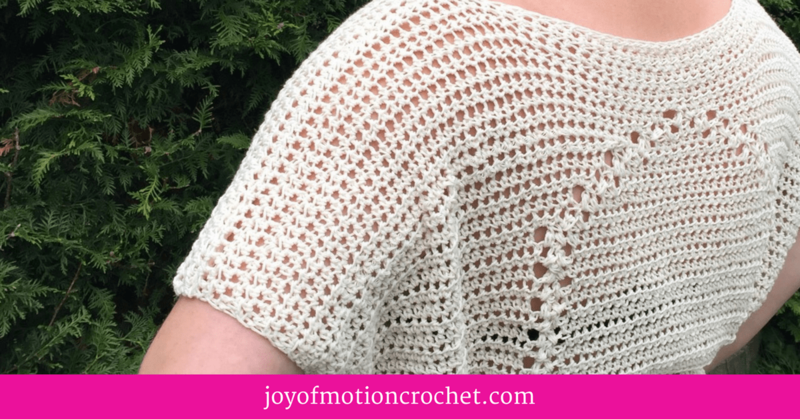 I really hope you enjoyed these summer crochet patterns & that you’ll start crocheting to be beach ready. 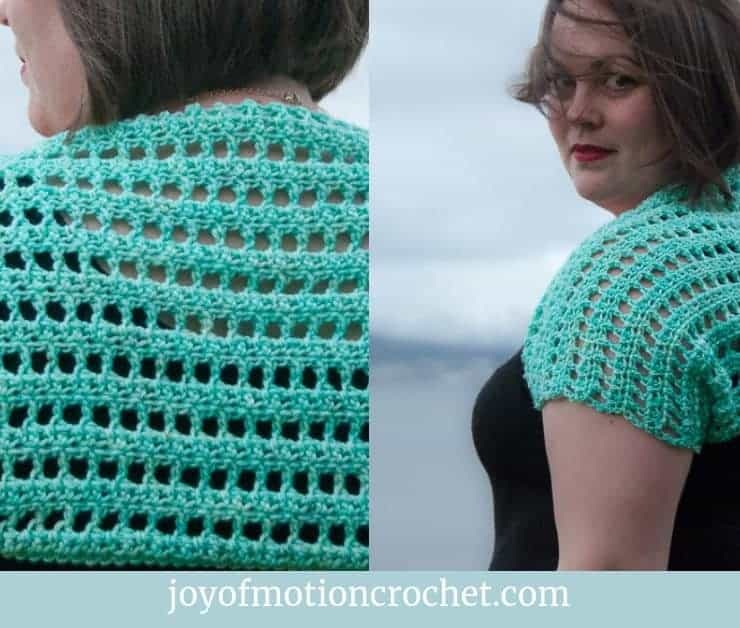 If you’ve got any other summer crochet pattern ideas, that you either can bring to the beach or doesn’t relate to the beach at all, feel free to comment below & share them with us. Help other readers to find perfect summer crochet inspiration right here.